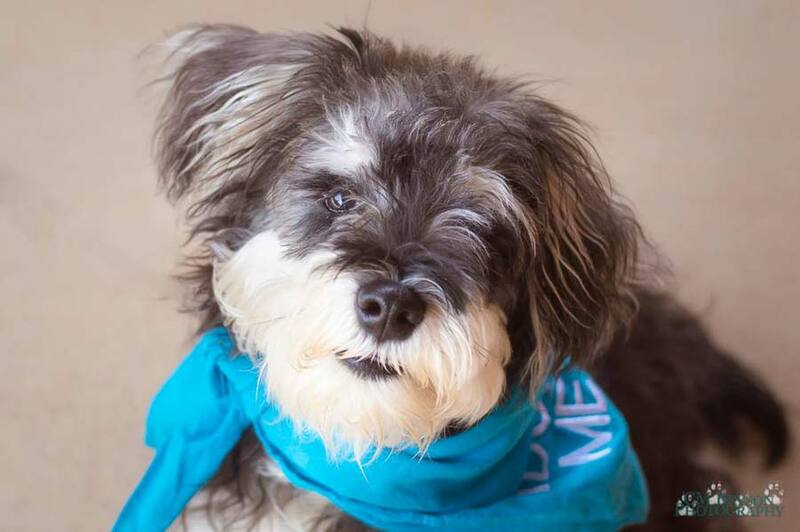 This is Dickens, a very energetic and friendly nine month old Schnauzer mix boy. He loves to play, loves people, loves treats (duh! ), and well, loves pretty much everything and anything, as long as he’s getting attention. He is just a very happy go lucky puppy. Oh, and by the way, the little guy found his forever family last Thursday! Submitted by the Humane Society of Morgan County Georgia.